Advances in dental implant technology have made it possible to give you the perfect smile within a short period of time. Depending on status of your health, you may be eligible for immediate or same day dental implants. In many cases it is possible to remove an existing tooth, place the dental implant into the jawbone, and attach a temporary crown all within a single visit. The procedure can be applied to a single dental implant or multiple dental implants. Why Choose Same Day Dental Implants In Jenkintown? Traditional dental implants can take weeks or months depending on your situation. Same day dental implants allows the broken or damaged teeth to be removed from the tooth socket, replaced with a titanium dental implant, and then attached to a temporary crown (tooth) leaving you with a fully functioning, natural looking smile. Once the dental implant has had enough time to fuse with the bone in your jaw, your periodontist will then replace the temporary crown with a stronger, permanent one. The quality, amount, and location of the bone. If enough bone is missing from the jaw then bone augmentation may be necessary to correct any missing or deficient bone. The number of teeth that need to be removed. The type of dental implant that is best for you. Dental implants come in different shapes and sizes. They can also be customized to your liking. The number of dental implants you will need. That is why it is important to call dental implants specialist Dr. Barry Levin for a personal consultation. 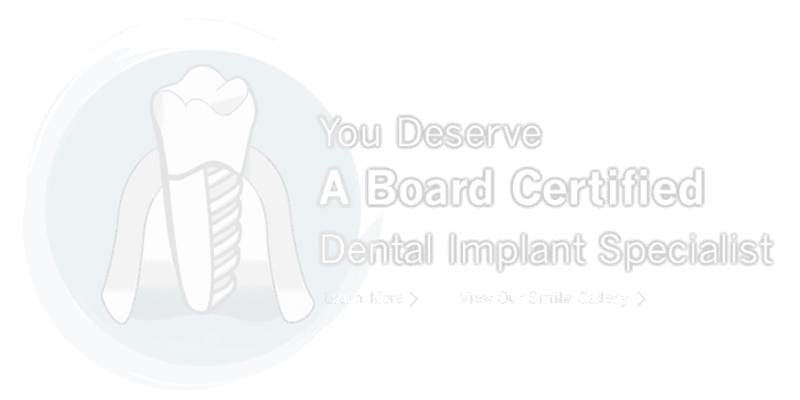 Are you still looking for a board-certified periodontist for same day or immediate dental implants in Jenkintown? Contact Dr. Barry Levin’s office today by calling 215-635-0465 and take the next step on regaining your confident smile! Proudly serving Jenkintown, Abington, Elkins Park, Cheltenham, Glenside, Willow Grove, Wyncote, and surrounding areas.